Originally designed as a twin coax with 4 electrical contacts connector set for a specific requirement, a full Subsea Hybrid, Coaxial electrical range has been developed to meet the harsh requirements of underwater communications and control while providing high quality interconnections. The connectors comprise of commercially available contacts within in-house designed and manufactured housings. 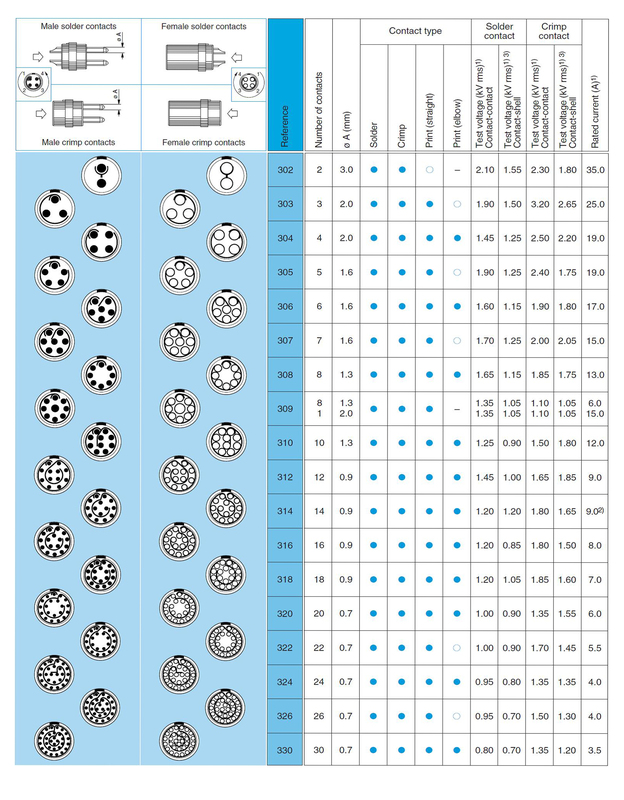 A wide variety of standard configurations are available with Electrical, Coaxial, Ethernet contacts or a combination. Non-standard inserts can also be accommodated if required. Available with flanged or through hole mounted bulkheads, the inline connectors can be supplied terminated to a variety of cables with straight or right angled mouldings or metal backshells. 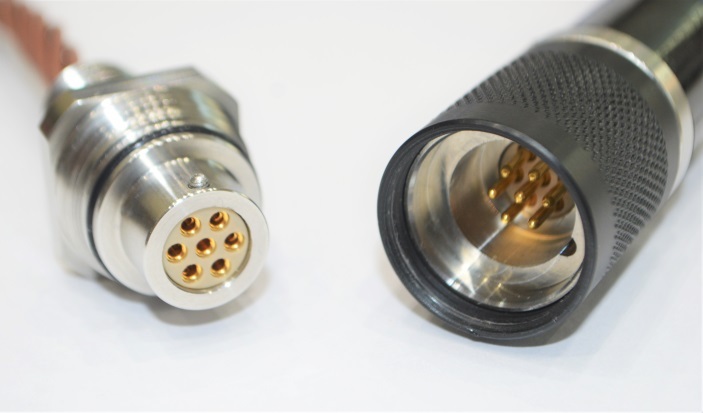 Our unique approach to connector design utilising COTS interconnects in adaptations of proven housings, allow us to produce cost effective, customer specific products in compressed timescales without incurring large development costs. 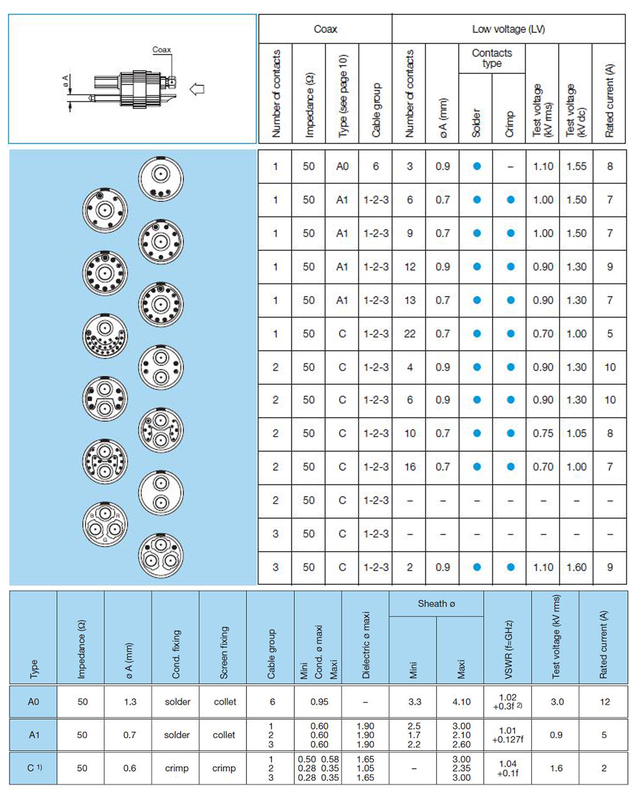 The standard range comprise 18 variants of electrical contacts or 13 options with up to 3 coax and up to 22 electrical contacts. The scaleable housing designs can accommodate a smaller size with up to 3 coax and 10 electrical contacts (7 options) with a larger size offering up to 6 coax and 22 electrical contacts (14 options). Currently rated to 3,000m – contact us for greater ratings.